7 Essential Things To Know To Start Competing in the Sport of Fencing! We recommend that competition be a regular part of a student's development in the sport of fencing. The key is selecting tournaments that are within a student's level and managing expectations (first tournaments are about learning!). Everyone that competes must have a USA Fencing "Competitive Membership" which is $75 dollars and runs from when it is purchased until July 31 of the current year. Once you get a membership, you will a USA Fencing Membership # and you must have this number available when checking in at competitions. 3. Know your "Age Classification and Eligibility"
Your USA Fencing "Age/Classification Eligibility" is based on a fencers BIRTH YEAR (Month and Day doesn't matter!). There are associated rules about which "age categories" a fencer can compete in based on their "classification age". You can be too young or too old. Start with Local Competitions at your club or other fencing clubs! You generally want to compete in your age category first, especially if you are Y8, Y10, Y12 or Y14. If you are a Cadet/Junior or Senior aged fencer the find "Unrated" or "E and Under" competitions. * Generally, tournaments have entry deadlines, so ensure you register before the deadline or you may have to pay double fees. Local tournaments usually allow "day of" walk-ins but regional and national ones do not. This website generally has competitions hosted by fencing clubs. You can search by zip code. The USA Fencing website now requires all regional and national tournament registration to go through their website. You will need to login to your account and search their database. NAC: North American Cups. National Competitions. 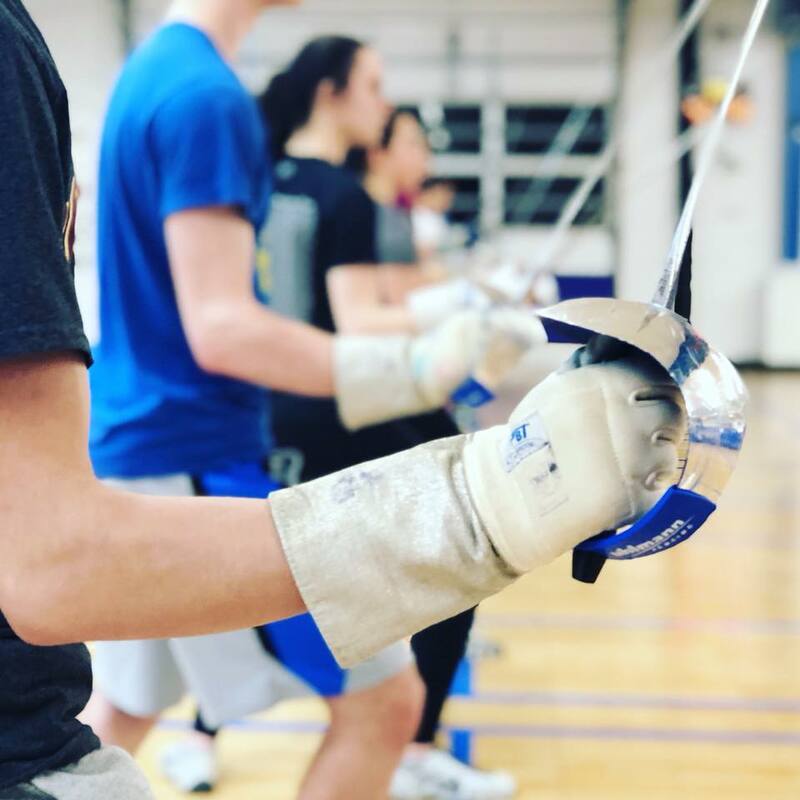 * At Tim Morehouse Fencing Club we have a Tournament Calendar and the Master Schedule includes all the regional, National and International Competitions that we recommend for our members. "Ratings": (U (Unrated), E, D, C, B and A). These impact seeding at competitions. You start as a U. "Points": There are a number of different points lists. Regional, national and International. Generally, your region, national and international events all have systems where you earn points based on either top-32 finishes or top-40% in the field. World Championship Teams - Only in Cadet, Junior and Senior divisions. Division 1 NACs (The events that help qualify you for the Olympics or World Championships depending on the year): You must be a C and over-14 to compete. You earn "Div. 1 National points" through top-32 finishes. Division 1 National Champions (You must have earned points in a "North American Cup (NAC)" competition to qualify. Generally, a top-32 results earns national points at a Division 1 event. Other Major Competitions: The Pan American Games (Every 4 years), the Pan American Championships (Every year), World University Games. The competitive season is in the final stretches with only a few competitions left in the various age and age categories. Please review the remaining competitions and ensure you are registered on-time. These are the final opportunities to qualify for Summer Nationals and to improve your regional and national rankings. After this upcoming weekends RYC, there is one RYC and 2 SYCs remaining for the Youth-10, 12 and 14 fencers in Region 3 and only 1 RJCC and 1 ROC remaining for the Cadet, Junior and Open level before Summer Nationals. Please email info@timmorehousefencing.com if you have questions about which competitions to register for in the upcoming months.